For those interested in growing food in a small space in a low maintenance, water efficient and environmentally friendly way. This workshop will show you how to make your on vertical “polypipe” garden for your vegetables and herbs. Part A of the workshop (9am to 1pm) covers the introduction of the polypipe system, the many different designs and virtues of the system and the plants that are most suited to the system. It will show you how to “fertigate”, maintain your plants and construct the system. 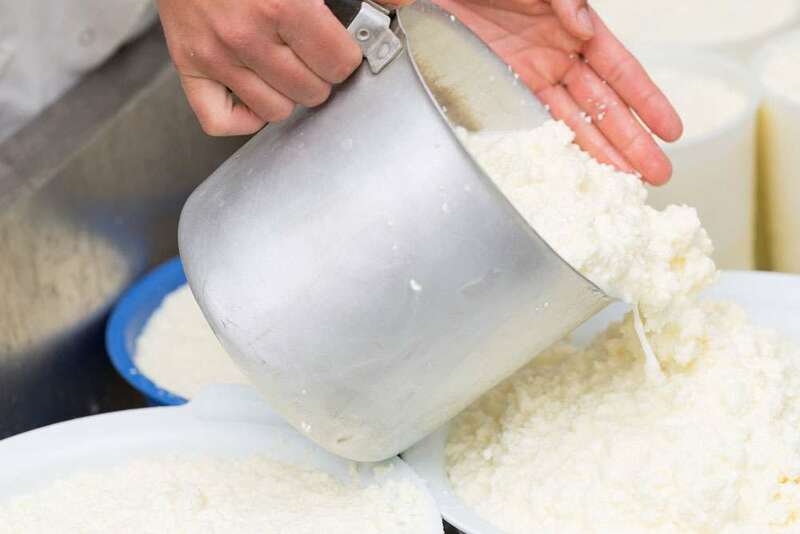 You will see one being made and will receive instructions on how to make your own at home. PART B of the workshop (1.30 to 5pm) is for those that want to make their own poly-pipe system on-site, under instruction from the trainer. During this time you will choose a design and will put together a basic unit to meet your needs at your location. The trainer will provide tools and knowledge to help you complete your unit to take home. Note: The materials you require to construct your unit in Part B of the workshop will be provided for purchase on-site at cost price. Make sure you bring the measurements and photos of your area and have a good idea of what you wish to make. Whether you have a balcony, urban garden or just want to make the most of your vertical growing space, this workshop is appropriate for you. 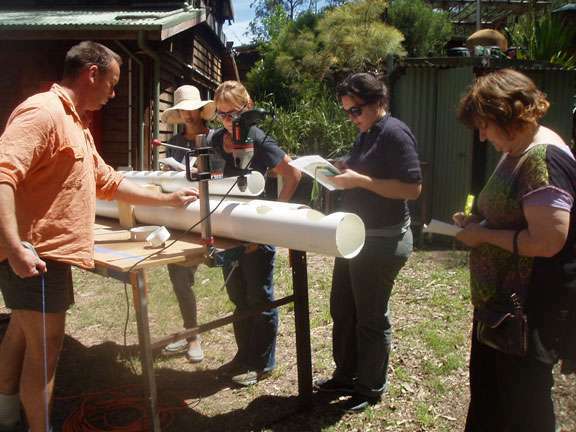 The workshop includes both theory and hands on-practical sessions. It will be a fun packed hands-on day with the experts learning all about how to make your own vertical polypipe systems and how to grow amazing plants in this unique, extremely low maintenance, water efficient, space saving, compact and versatile unit. 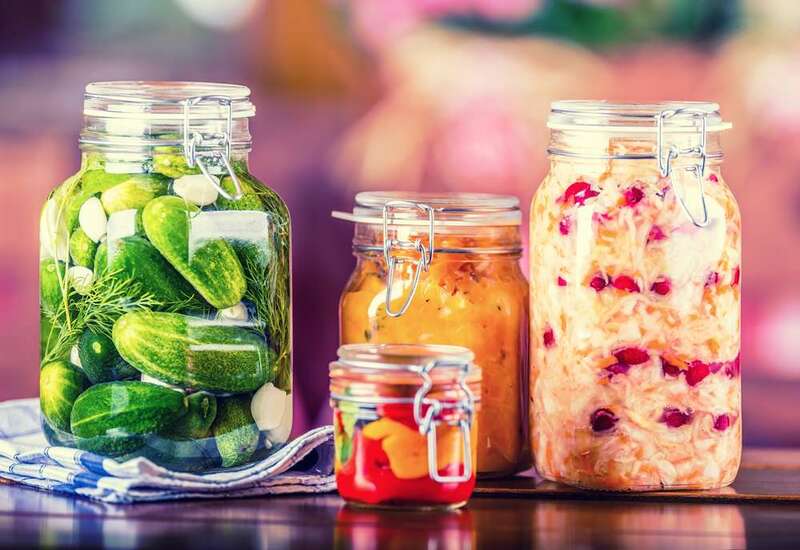 You will acquire the skills and knowledge to go home and make your own or, with help, make one on-site to take home so you can produce an abundant, organic, healthy crop. The Polypipe vertical garden system is an ingenious system for growing plants and saving space. It was an innovation of a wonderful Peter Gwalter who kindly provided the permaculture community permission to utilise his design of this fantastic system. Plants sit into the pipe and a wick (inside the pot) draws up water (from inside the pipe) to provide irrigation and fertiliser, the plants draw just the water they need. Water loss from evaporation and run off does not occur as the water supply is enclosed in the pipe. Mosquitoes cannot enter the pipe as the pot encloses the hole in the pipe. There are no issues with spillage of water on your floors or weight on your balconies. They save space and being compact they keep your veggies close together for easy harvest and maintenance. Best of all they are very low maintenance. You don’t have to water or fertilise so often, so you can even go away for a holiday and come back to a living garden without someone having to water your plants. Wall mounting; floors or free standing shelving; window-sills; living fences, walls, or railings. Polypipe; fittings; fixtures; pots; wicks; and other needed resources will be available for purchase on-site for Part B of the workshop. Richard Brasil has been designing, constructing and installing polypipe systems ever since he discovered them 10 years ago. He is passionate about them and this way of growing food. He set up his business “Polypipe Vertical Gardens” selling the systems and his services since then, designing and constructing the polypipe vertical garden systems, as well as offering consultancy services on how to maintain, grow food and manage them. Richards’s polypipe system even won best edible garden prize in Marrickville Councils’ garden competition. An electrician by trade, Richard is a very handy tradesman with a passion for permaculture and growing food. He has been committed to the Permaculture movement in Sydney for over ten years setting up award winning show displays and organizing and participating in garden bees for Permaculture Sydney and Macarthur. 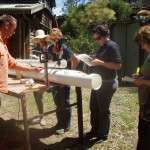 Richard has done his Permaculture Design Certificate with the Permaculture Sydney Institute and the comprehensive Introduction to Permaculture with Penny Pyett at Ryde College of Tafe. Richard is a great trainer and a helping hand to all. Richard has implemented the Polypipe system in a variety of small and large situations for many clients including for Michael Mobb’s famous food wall that can be seen in Michael Mobbs new book “ Sustainable Food” pages 104-105. 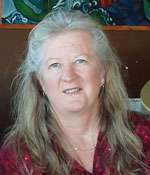 Penny Pyett is the director of the Permaculture Sydney Institute, an institute she is currently developing with others as a Permaculture Education and Demonstration Centre on 55 acres in St Albans on the outskirts of Sydney. 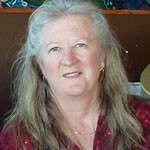 Penny has extensive knowledge and experience in Permaculture, horticulture, community development, management and business. 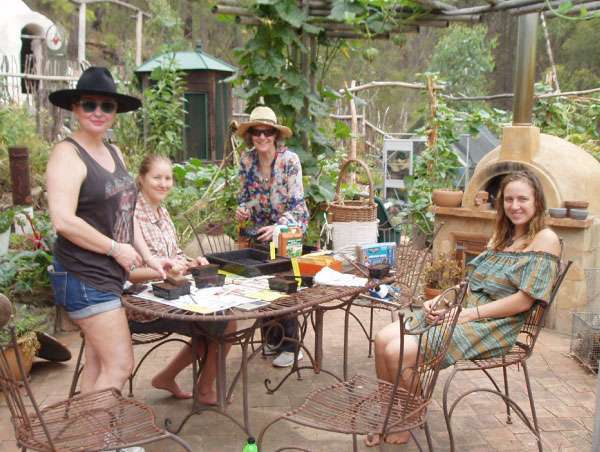 Over the last eleven years Penny has been teaching Permaculture and Horticulture courses for community organisations and at various colleges for TAFE NSW including Permaculture Introduction; Permaculture Design Certificate Courses; and Gardening for People with disabilities. 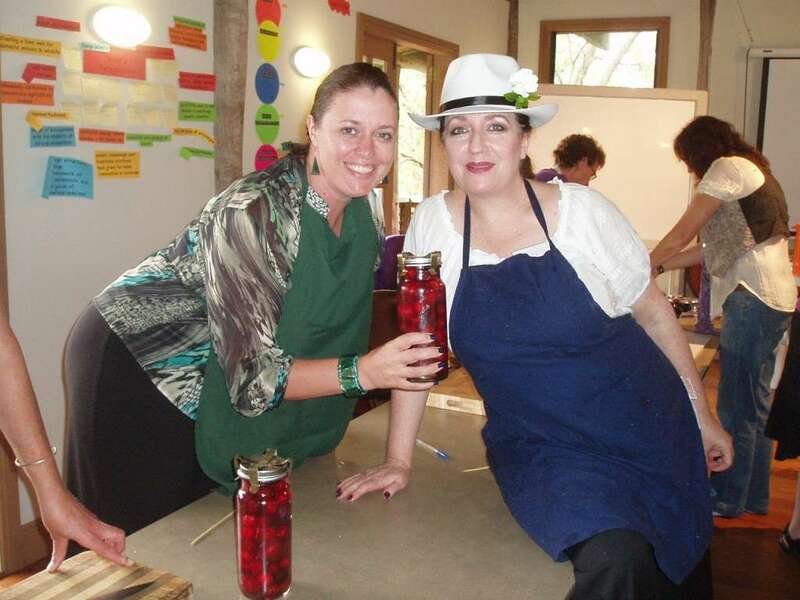 Through Tafe outreach she also teaches Permaculture design courses for school and community garden groups, facilitating groups with the design and development of their own school or community garden. 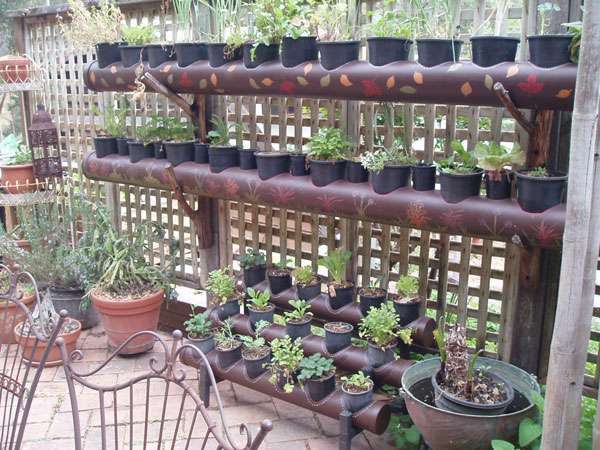 Penny has been using the Polypipe vertical garden system in her loungeroom throughout the winter months for over 12 years and highly recommends this system for a variety of situations and people. Photos and measurements of the your area where your polypipe unit will go; hat; gloves; tape measure; camera; water bottle.